How To Change Address and Other 'Data' in Aadhar Letter/Card? You are here: Home 2016 March How To Change Address and Other ‘Data’ in Aadhar Letter/Card? 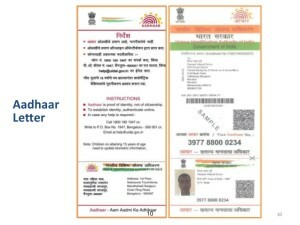 ‘Aadhar Letter’/’Card’ has been issued to the ‘Residents of India’, upon enrollment for the same, at specified ‘Aadhar Centers’, since September 2010. 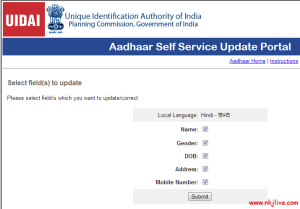 You can update (change/correct) your ‘Address’ and other ‘Data’ in your ‘Aadhar Card’. Any ‘Indian Resident’, who have already been issued with ‘Aadhar Letter’/’Card’ can update ‘Data’ in Aadhar Letter/Card. The ‘Registered Mobile Number’ is a must for the above purpose of updating of , ‘Data’ in the Aadhar Letter/Card. The ‘Registered Mobile Number’ is the Mobile Number provided by the ‘Aadhar Card Holder’ at the time of ‘Enrollment for ‘Aadhar Card’ and / or which has subsequently been changed/ updated. 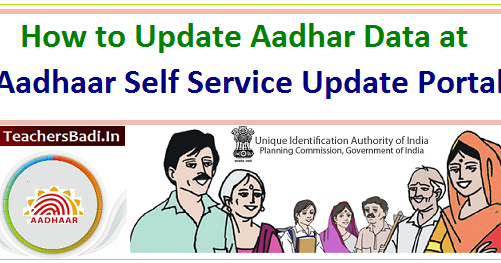 To update one or more of the ‘Data’ in your ORIGINAL ‘Aadhar Letter’/’Card’, you may make use of the ‘Aadhar Self Service Update Portal’ /SSUP of the ‘UIDAI’. The local language in which the original enrollment for Aadhar Card is done will be the local language for the Aadhar Card updating. As of now there is NO OPTION for change of local language online. Also it is not clear from the instructions of UIDAI whether the local language may be changed while preferring updating of data by post. As and when you Click ‘Update Aadhar’ box you will receive and ‘One Time Password’/OTP to your Registered Mobile Number. Select the information to be Updated . You must type the details of the data to be updated in English. 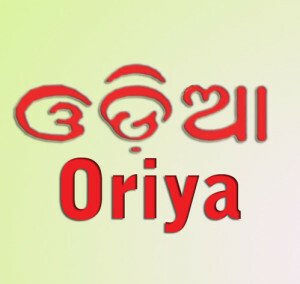 The details of the data typed by you in English will be automatically translated into the local language in which the original Aadhar card was issued. The automatic translation of the data you are typing for updating may not be accurate translation. You will have to make corrections by typing in English in the places of the local language translation made automatically. You must type in English the words in the language based on the sounds / phonetics of the words. In the process of correcting the local language data, many times you may be facing problem in completing the updating request process as the document will expire in the meanwhile. As and when you face the problem of not completing the updating request you will have to login again using your Aadhar Card Number, One Time Password to you Registered Mobile Number. UIDAI must take necessary steps to make the process of automatic / correct translation of the data into the local language/s. After verifying the correctness of your ‘Data’ in your request for updating and uploading the required Supporting Document in Colour Scan of size not exceeding 2 MB you may Click the ‘SUBMIT’ button. After successful submission of your request for pdating ‘Data’ in your Aadhar Letter/Card you will get a confirmation message with a ‘Update Request Number’/URN by SMS to your Registered Mobile Number. You may preserve the SMS for follow up and future reference. You will receive the ‘Updated Aadhar Letter / Card’ by Ordinary Post to your address (to the new address updated) within 10 days. 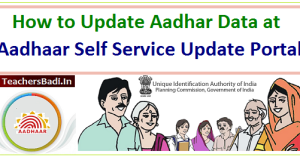 In case, if you need the updated Aadhar Card, urgently, then you may log in into your Aadhar Number and download the updated Aadhar Letter/Card and get your updated Aadhar Card. It is advisable to get your ‘Updated Aadhar Card’ received by post laminated for use. ‘Registered Mobile Number’ is mandatory for sending an update request by post. 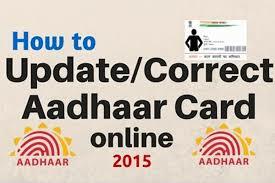 Download the ‘Aadhar Update/Correction Form’ from the link given in the website. After duly filling in the downloaded ‘Aadhar Update/Correction Form SEND THE FORM along with self attested photocopies of the required documents to anyone of the 2 Addresses of UIDAI given in the form, by REGISTERED POST. You will be receiving the updated ‘Aadhar Letter/Card’ by POST to your Postal Address. I confirm that I have read the instructions carefully and the information provided by me to the UIDAI and the information contained herein is true, correct and accurate. Fill the Update request form in capital letters and mention the Mobile number correctly. 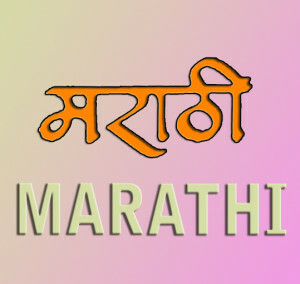 Fill the form in English as well as Local Language. Fill the form with current details only. There is no need to provide old Name/ Address. Write your full name without Dr. /Mr. /Col. Etc. Fill in Date of Birth in DD/MM/YYYY/ format. You can update Date of Birth from Declared to Verified only once. Write correct and complete address. To include Guardian/ Parent/Spouse Name as part of the address, select the Address correction option. Then select appropriate box in C/o details and enter the name of the person in the subsequent field. You are required to fill the complete address and submit supporting PoA even if you want to update/correct only C/o details. 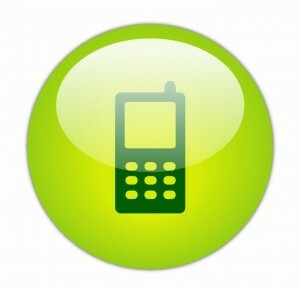 You must be available at the given mobile number for any clarifications. Status of application will be intimated by sending an ‘SMS’ on this mobile number. You have to submit only the document/s which is/are required to support the Change/ Correction. 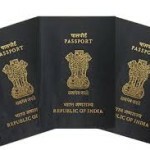 For example you are not required to attach an Address proof if you are changing your Date of Birth or your Name. Aadhaar letter with updated details will be delivered at the given address only in case of Update/Correction in Name, Address, Date of Birth and Gender. Depending upon the information to be updated, send self-signed (self attested) supporting documents as per the Valid Documents List. Only in case a child is below five years, parent/guardian can sign the copies of documents. Mark the envelope as “Aadhar Update/Correction” on top. Send the Aadhar Correction form along with the supporting documents to one of the addresses given in Annexure II. 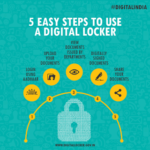 6 Responses to "How To Change Address and Other ‘Data’ in Aadhar Letter/Card?" I have one question. How much time it will take for the new address to reflect on our aadhar card? Thanks,very useful information can anyone suggest me how aadhar card download by name .